If the stress on the bone isn’t severe, a crack (thread-like fissure) may develop instead of a full break. Children are prone to fractures, albeit uncomplicated ones. Bones become more brittle as we age and falls more often result in fractures. Some of the most common causes of fractures include motor vehicle accidents, contact sports, osteoporosis (which weakens the bones and makes them vulnerable upon falling), and repetitive use of one body part. While most fractures are painful and prevent the patient from moving the injured part, some fractures can be subtle and cause little pain but only swelling and tenderness. For this reason, it’s necessary to be seen by a doctor who can make a diagnosis and design a treatment plan. The doctor will examine a patient who has an injury. He may order x-rays or other imaging tests. Treatment of bone fractures depends on the location and severity of the injury. The first line of defense is to reset the broken bone to its natural position, a process called reduction. A fracture will knit itself back together over time. Soon after the injury occurs, a protective blood clot and callus form. Then new thread-like bone fragments start to grow. Eventually the fracture closes and the callus is absorbed. This healing process can take several months. 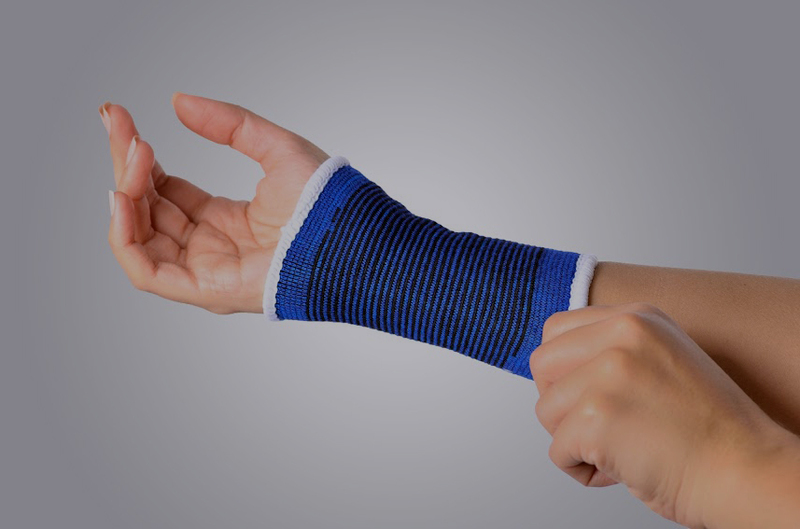 Some fractures are treated with immobilization, using a cast or brace to hold the broken pieces in place. There are also casts and braces that allow controlled movement. Traction is another therapeutic method, using gravity to hold the bone in place. Some fractures need to be treated surgically. Fractures that require internal or external fixation are stabilized with plates, pins or screws. 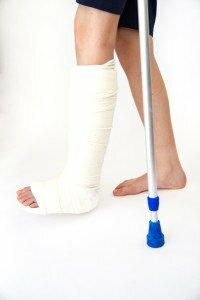 Pain associated with a bone fracture will usually cease before the bone is ready to be subjected to normal activity. 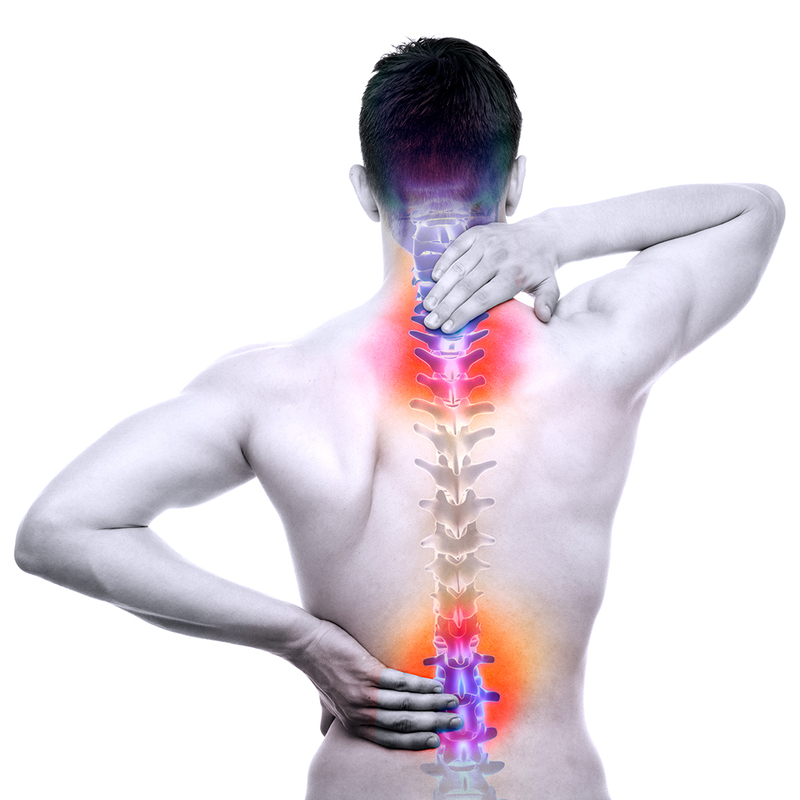 The doctor can advise the patient about how soon and how much activity is allowed while the bone is healing. 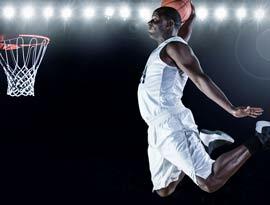 Even after a cast or a brace is removed, the bone may not be strong enough to resume its pre-injury activities. While the fracture heals, it’s common to lose some muscle strength in the affected area. Ask the medical staff if there are exercises to help retain and restore muscle strength, flexibility and range of motion for the entire body. Fractures can be prevented by following a diet that is rich in calcium and Vitamin D, both of which are bone-strengthening substances. Weight-bearing exercise is also believed to help bone density and thus provide resistance to fractures.